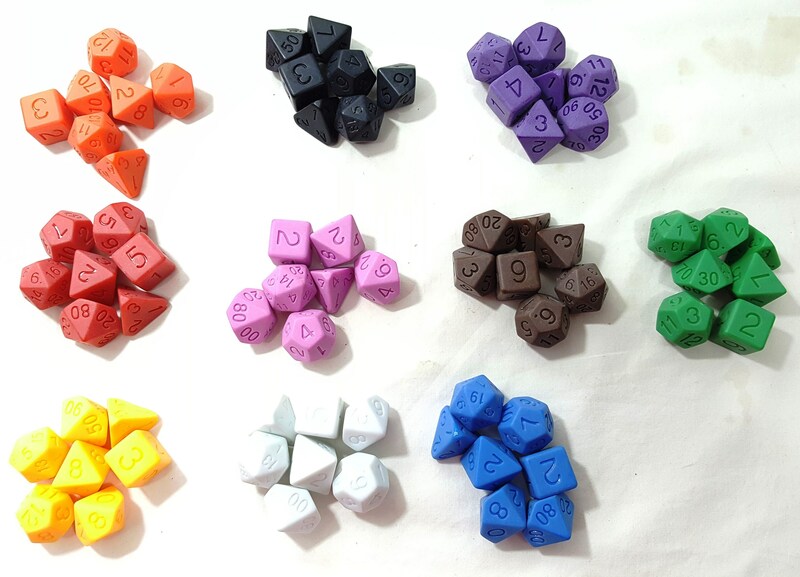 Same quality as the other Perfect Plastic dice but with a matte finish and ready for your own custom inking or fill in with good old fashioned crayon. Actually fairly readable without inking. 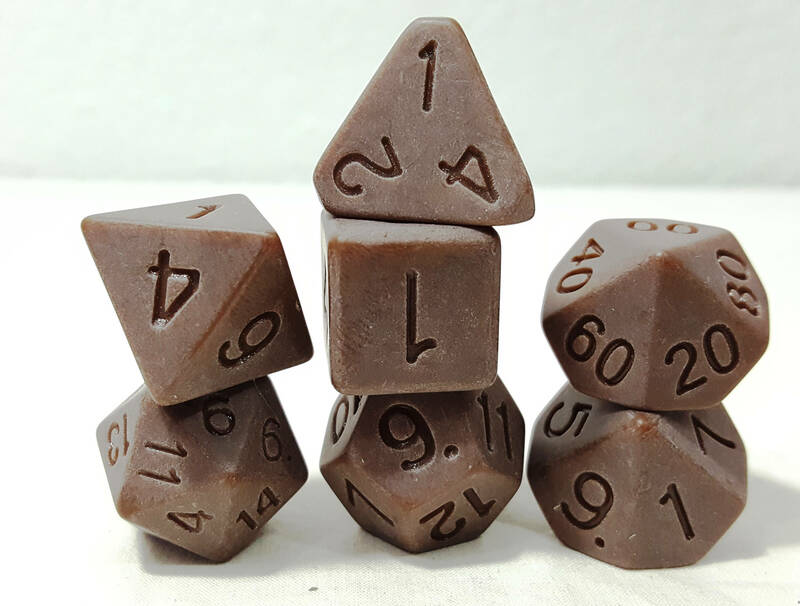 These are solid dice. I like the matte, unfinished look. Slightly bigger than some of my other dice and very light for their size.